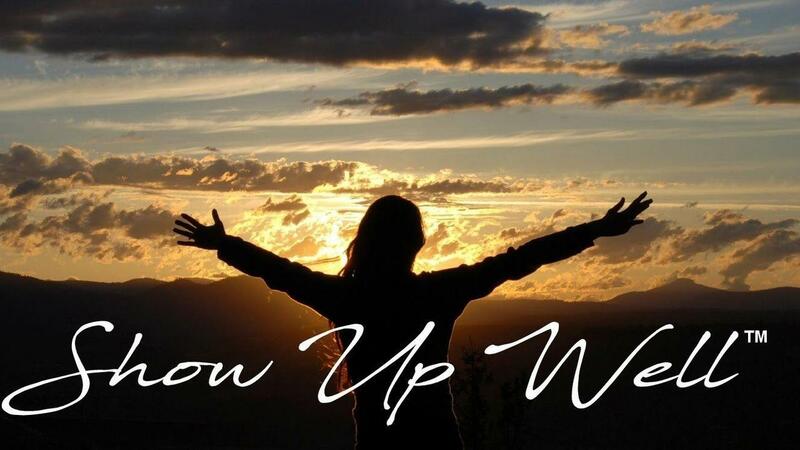 Show Up Well and Own It! Are you happy? Are you leading the life you know you were meant to live, or are you just rocking along in mediocrity? Are you so “busy” you can’t stop to really evaluate and make necessary shifts to live a happy life? If not now, when? When will you take charge of your personal world and make it a better place to live in? When you are 80? I spent years riddled with guilt and fear feeling like I was never enough or did enough. Always trying to live up to someone else’s expectation of me. That is not a happy space to be in. I gave and gave until I couldn’t give anymore thinking that somehow it would come back to me. Then it happened … The two words showed up that changed me forever. What are these 2 magical words? Own it? It’s my boss that is standing in my way. It is my spouse who doesn’t support me. It is that aggressive cohort that always beats me out every time I am about to move forward. It is my upbringing that I can’t change. Own what? My lack of success is not my fault. What am I supposed to own? Really? … Own the life that you have been given. Own your power of choice. Own the fact that there are immeasurable resources available for you to succeed beyond your wildest imagination. Own your magnificent mind and healthy body and your plethora of abilities that so many others would give anything just to possess. The journey to “Own It” is one of facing reality, self-satisfaction, and power. A powerful, happy life comes from stepping up to the plate and owning our own talents, abilities, and our life’s choices. There are really only three strategies I have ever found for happiness and fulfillment in life, whether in the marketplace or on the home-front. If we master these three, I guarantee that we will Show Up Well – Own It, and live a happy fulfilled life. I didn’t say it was easy or without effort. That is a fantasy. However, it is most certainly easier than staying on the proverbial hamster wheel. We all have to start somewhere. Begin today to think about what you are thinking about. Get help with strategies to empty your head trash and replace it with healthier thoughts. Pay attention to what comes out of your mouth and make a mindful decision to upgrade your words and add more positivity in your day. Finally, own your actions. Own past actions and take immediate measures to sow good seeds with your deeds. Take charge of YOU on purpose, every day.